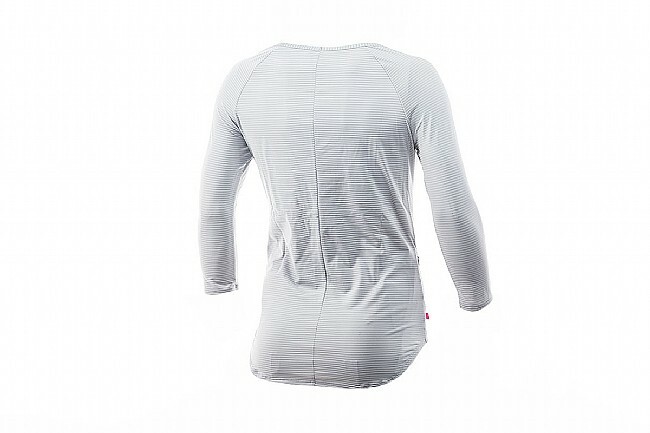 For their Transit 3/4 Shirt, Terry set out to create a top that performs on the bike without sacrificing comfort or off-the-bike style. 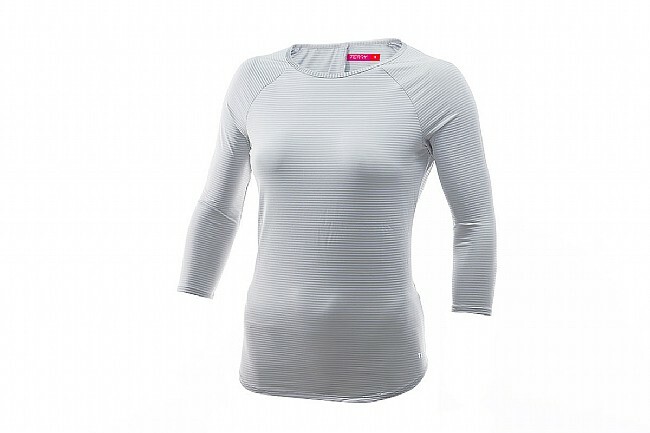 This transitional 3/4-sleeve top is constructed from luxe performance fabric, featuring a subtle-yet-stylish fine tonal striping. Featuring a tunic length with a shaped, longer rear hemline for optimal coverage. UPF 50+. Relaxed fit. Made in USA. Chest 32" 33"-34" 35"-37" 38"-39" 40"-41" 42"
Waist 24" 25"-26" 27"-28" 29"-30" 31"-32" 33"
Hips 35" 36"-37" 38"-39" 40"-41" 42"-43" 44"